I went back to full size. 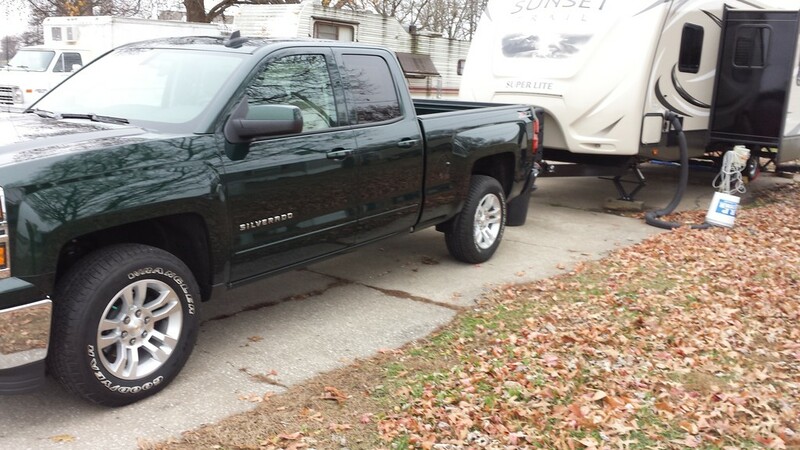 Traded the colorado in for a new 2015 silverado double cab z71 4x4 with 5.3L motor and 3.42 rear end. They treated me good for trading less than a year after my last trade. I know I'm going to like pulling the 250rb a lot better with the silverado. Congrats! Love my Sierra (same drivetrain). Shoot...you won't even know the 250RB is there. Handles our 32QB well. 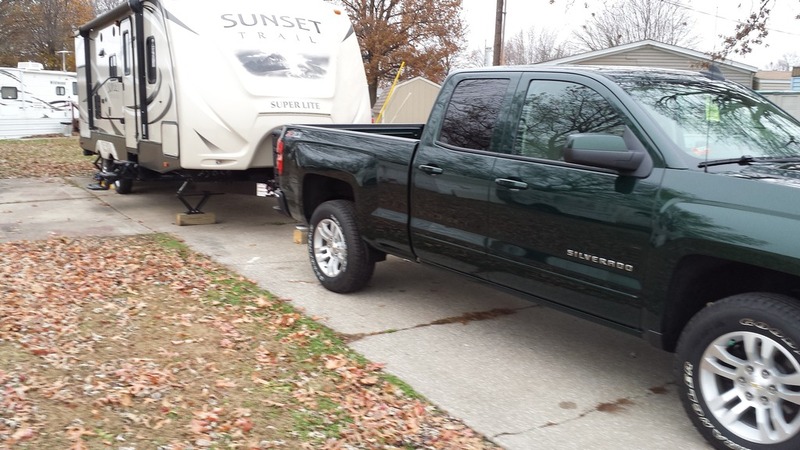 If you don't mind me asking, what kind of gas mileage do you get while towing your trailer?